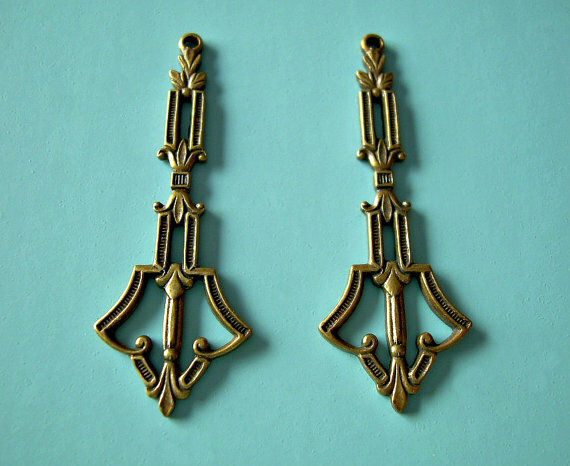 Gorgeous details on these Oxidized Brass Stampings! Lovely quality. NOT at all flimsy!